Fishers students in grades K-8 may attend a different school starting in the 2019-20 school year. Hamilton Southeastern Schools Supt. Allen Bourff will present a preferred redistricting proposal Nov. 28 during the district’s board of trustees meeting. Interim Assistant Supt. Bill Carnes said the catalyst for redistricting is a referendum that passed in 2016. The district has 35 portable classrooms, and the goal is to get as many students into buildings as possible. The redistricting process began during the summer. HSE redistricted its K-8 students four years ago. School officials plan to use an evolved version of a similar process. At the beginning of the process, parents were given access to a program which allowed them to take tiny pieces of HSE’s school district and move them around to see the best plans. Parents then came up with 18 different plans to further explore. The plans have been narrowed to three. 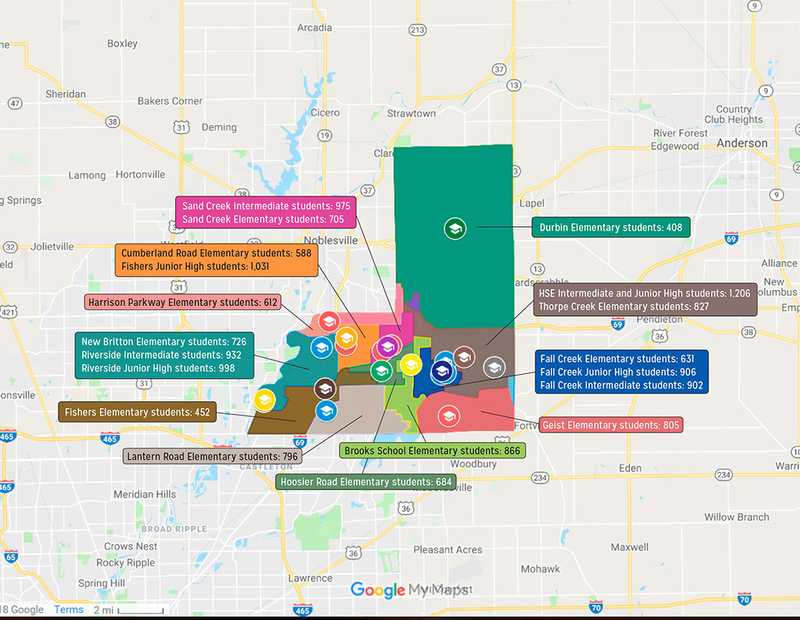 They will be presented at two community dialogue meetings at 6 p.m. Oct. 24 at Fishers High School, 13000 Promise Rd., and at 6 p.m. Oct. 25 at Hamilton Southeastern High School, 13910 E. 126th St.
Carnes said the process is similar to a Rubik’s Cube, in that when one color changes, all the colors change. He said several elementary schools, such as Thorpe Creek and Geist Elementary, are over-crowded while others are under-utilized. Redistricting will balance grades K through 8. 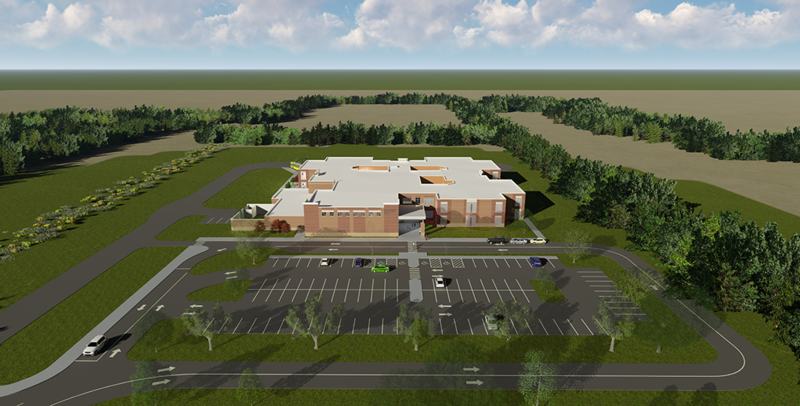 In a video posted on HSE’s website, Bourff describes four reasons behind the decision to redistrict, such as the portable classrooms, balancing the over- and under-capacity buildings, opening the new Southeastern Elementary and to establish a feeder system within the district. Hamilton Southeastern Schools principals will host celebrations at the start of the 2019-20 school year to better acquaint students with any changes from the redistricting process. During a previous redistricting process within HSE, the celebrations proved successful and Carnes said he believes next year’s celebrations will be equally as successful.